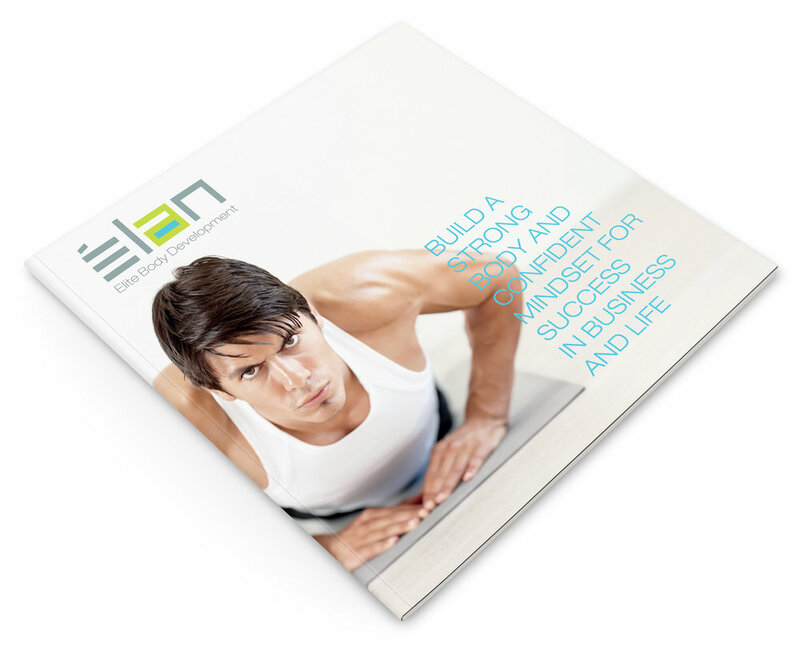 Founded in 2010 by respected fitness veteran Jennifer O’Connor, Élan Elite started with private, customized fitness training for clients throughout Westchester, Connecticut and NYC. 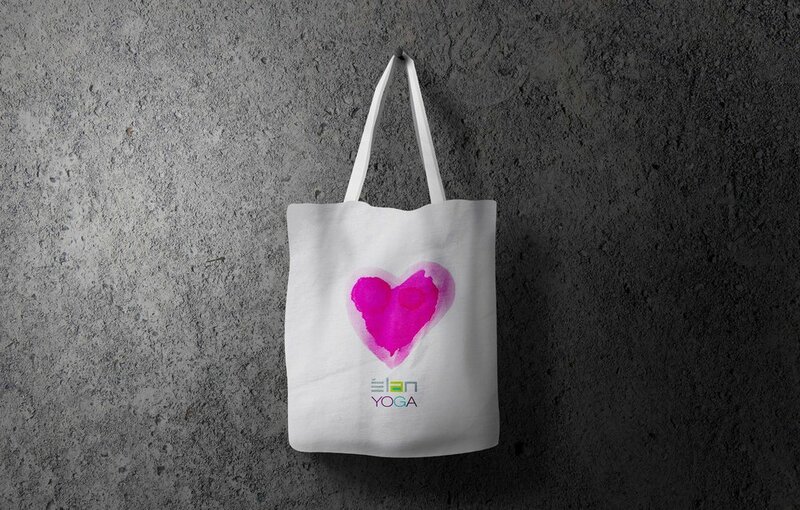 As business grew, O’Connor hired LMD Designs to create a new brand reflecting her exclusive approach to integrating movement, mindset and nutrition for a balanced life and lasting change. 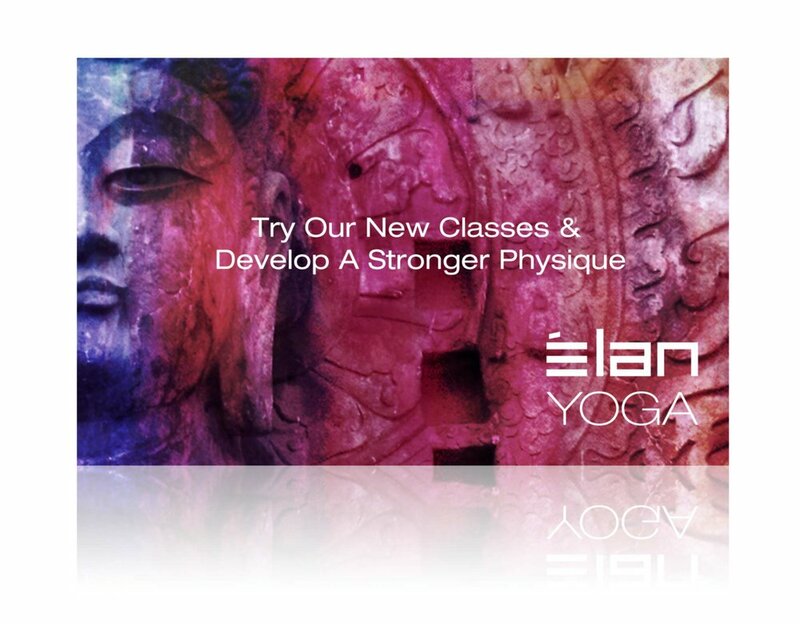 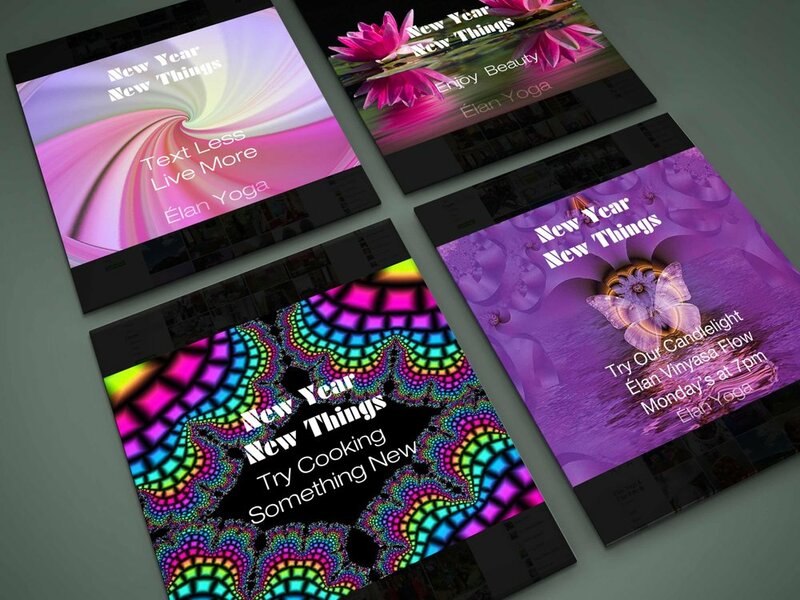 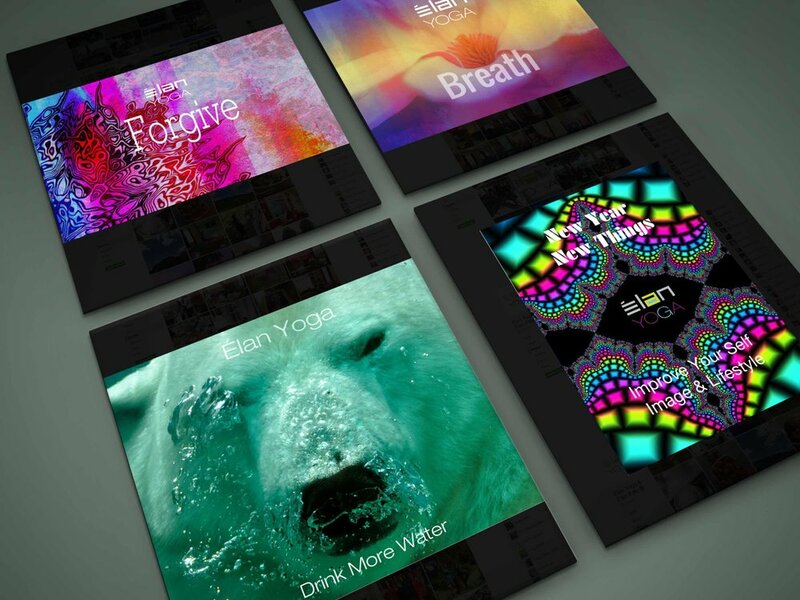 In January 2014, the company launched Élan Yoga under the umbrella of the Élan Elite brand.